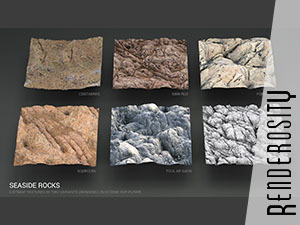 Quixel Megascans offers mostly objects and textures from nature, adapted to landscape rendering or game design. 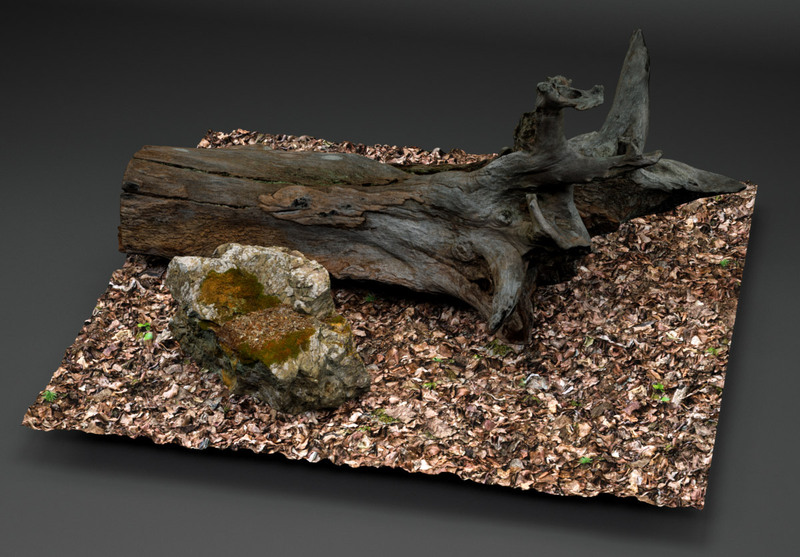 Their creation process seems to be highly standardised, with similar maps and options from one model to another. And from my first test with the freebies, the results look good. Rendered with Octane for Poser. The ground is one of my textures.